According to "The Whisky Barrel", this is from Kininvie. 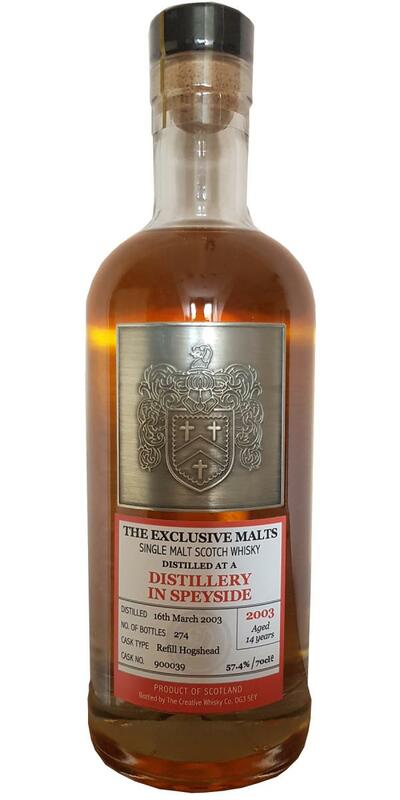 Tasted this one during a The Creative Whisky Company tasting organised by Helders' Drankenspeciaalzaak and led by owner of CWC David Stirk in Zoetermeer in October 2017. Not much notes written down here, i remember having a discussion, without too much results trying to figure out which Speyside distillery this one would originate from.